The Pakistan cricket team, also known as The Green Shirts or The Shaheens, is the national cricket team of Pakistan. 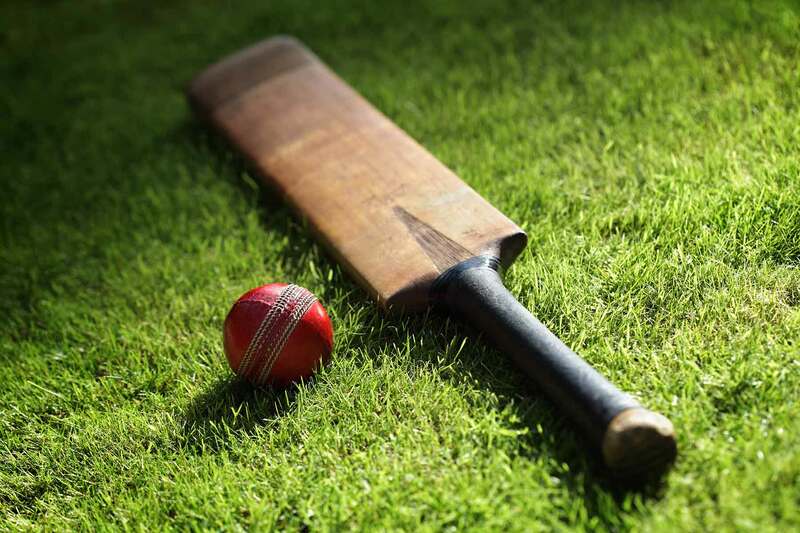 Represented by the Pakistan Cricket Board (PCB), the team is a full member of the International Cricket Council, and participates in Test, ODI and Twenty20 International cricket matches. Pakistan have played 858 ODIs, winning 452 (52.86%), losing 380, tying 8 with 18 ending in no-result. Pakistan were the 1992 World Cup champions, and were runners-up in the 1999 tournament. 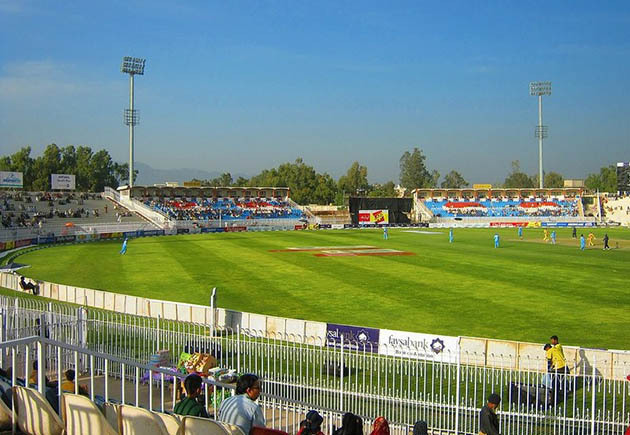 Pakistan, in conjunction with other countries in South Asia, have hosted the 1987 and 1996 World Cups, with the 1996 final being hosted at Gaddafi Stadium in Lahore. The team has also played 110 Twenty20 Internationals, the most of any team, winning 64 losing 43 and tying 3. Pakistan won the 2009 ICC World Twenty20 and were runners-up in the inaugural tournament in 2007.